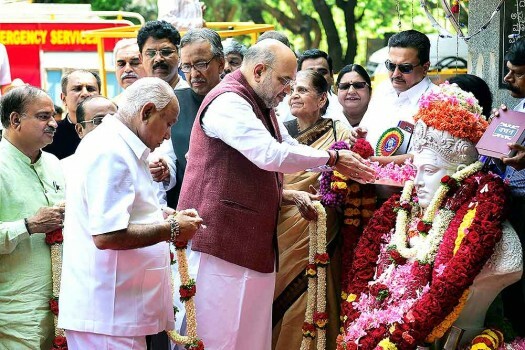 BJP National President Amit Shah offers tribute to Lord Basaveshwara on the occasion of Basava Jayanti in Bengaluru. 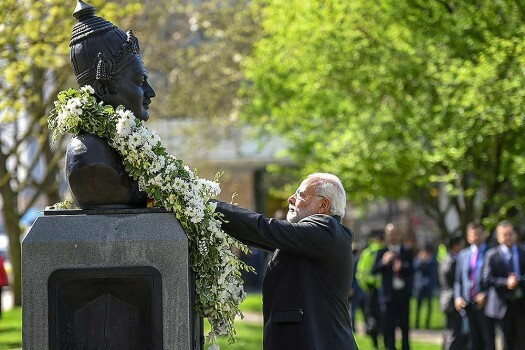 Prime Minister Narendra Modi pays homage at the statue of 12th century Indian philosopher Basaveshwara in London. 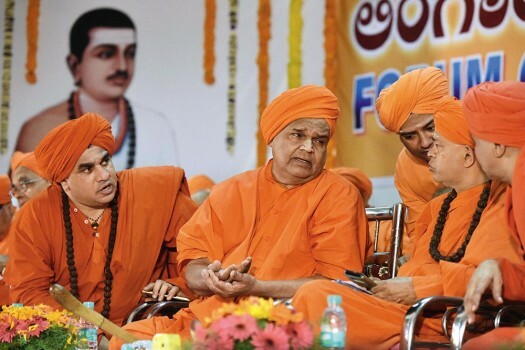 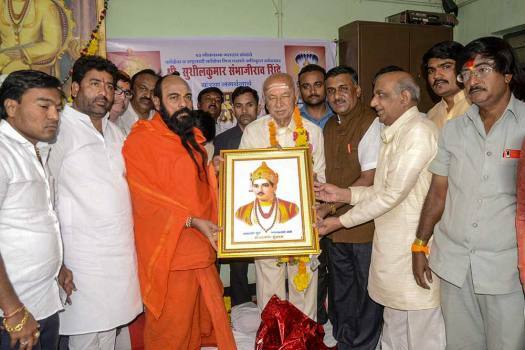 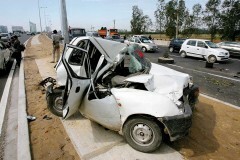 Shivakumars statement has created a rift within Congress as another Congress leaders and former minister M B Patil, who was at the forefront of recommending religious status for the Lingayats, said he would raise the matter in the party forum.